Called “the most well-known Thai in the world” by the International Herald Tribune, Somtow is a prominent composer, novelist, conductor, and media personality. He is best known as the author of such novels as Vampire Junction and as artistic director of Opera Siam. Project coordinator Nath Khamnark worked at Yamaha Music before becoming production coordinator at the Bangkok Opera Foundation. He coordinated the Opera's tours in Bayreuth, Carnegie Hall, and numerous other places. The most experienced classical music manager in Thailand, Pongsathorn has been behind hundreds of major events of every size, from putting together the 200-piece orchestra for the Royal Anthem Projects seen in Sanamluang, Korat and Yala to events in malls, hotels, and private events. Pantawit is Thailand's most internationally active film composer. He has worked on numerous projects with studios in China and Hollywood as well as with major Thai film projects such as Naresuan 5. 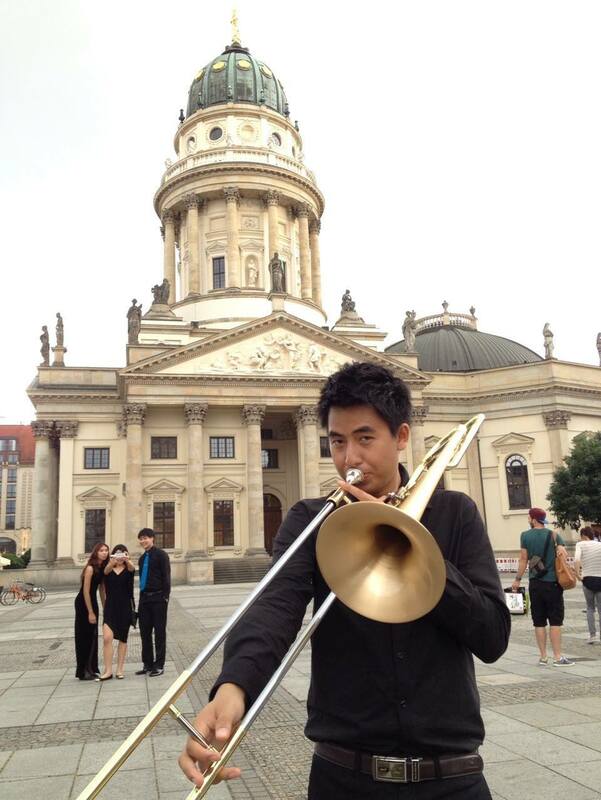 Jittinant is the manager of the Siam Sinfonietta and a major scout for young orchestral talent. She has worked in the orchestra management field for the last five years.